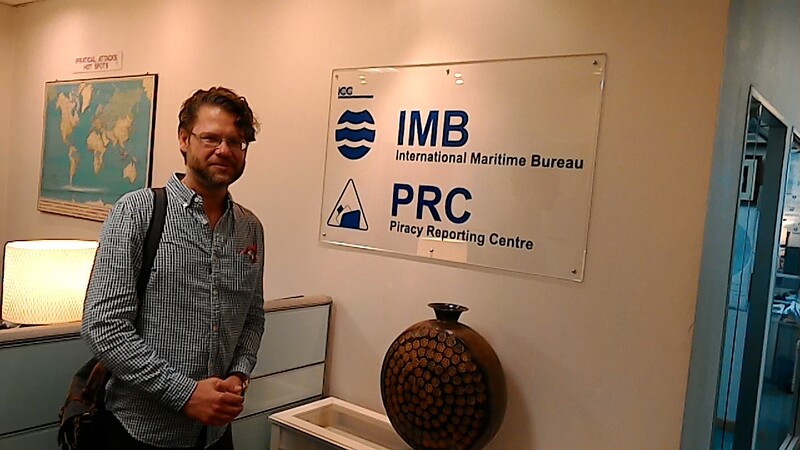 Yesterday, I visited the Piracy Reporting Center (PRC) of the International Maritime Bureau (IMB) at its office in Kuala Lumpur. 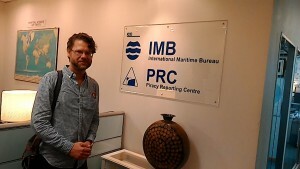 The IMB works on piracy since its installment in the 1980s, and the PRC is the oldest piracy information sharing center installed as a 24 hours operational center in 1991. From the visit to PRC it became clear how much emphasis this center puts on problemsolving and organizing rapid pragmatic responses by being the first point of contact of the shipping community and getting law enforcement agencies to act. The fact that it is set up as a non-governmental organization has clear benefits, since the PRC can put different pressure on states, e.g. through the media, then governmental centers can do. As a body, which aims at assisting the shipping industry and seafarers primarily, the IMB, is the Red Cross of the Oceans if it comes to piracy. The visit completed my tour through the regions information sharing centers. I am currently completing a draft paper on the basis of the results which I will present at the Center of International Law of NUS on the 22nd of April. The paper argues to understand the three centers as a functional system in which each performs a different role. 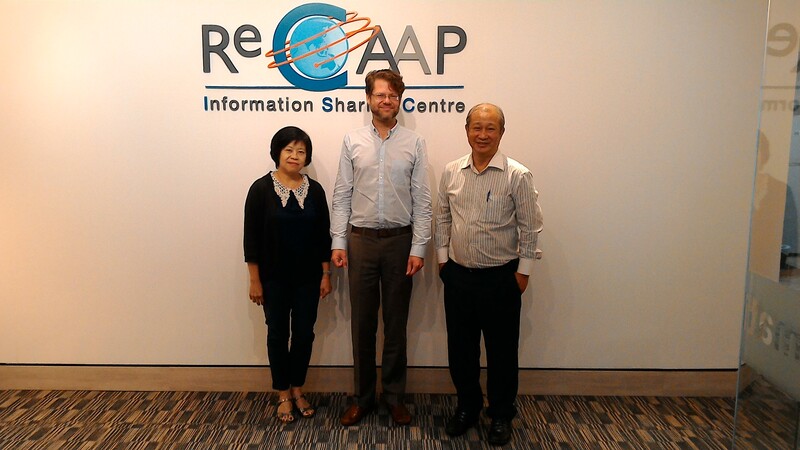 I also ask what the lessons from this system for other regions, in particular the Western Indian Ocean are. Categories: In the field, News | Tags: MDA | Permalink. 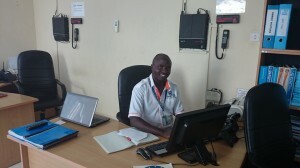 The Mombasa Information Sharing Center is one of the three centers established by the Djibouti Code of Conduct (DCoC). DCoC is a regional agreement which intends to improve the collaboration between regional states through information sharing and shared training activities. DCoC is important since it is a counter-piracy project that has a strong emphasis on regional integration. 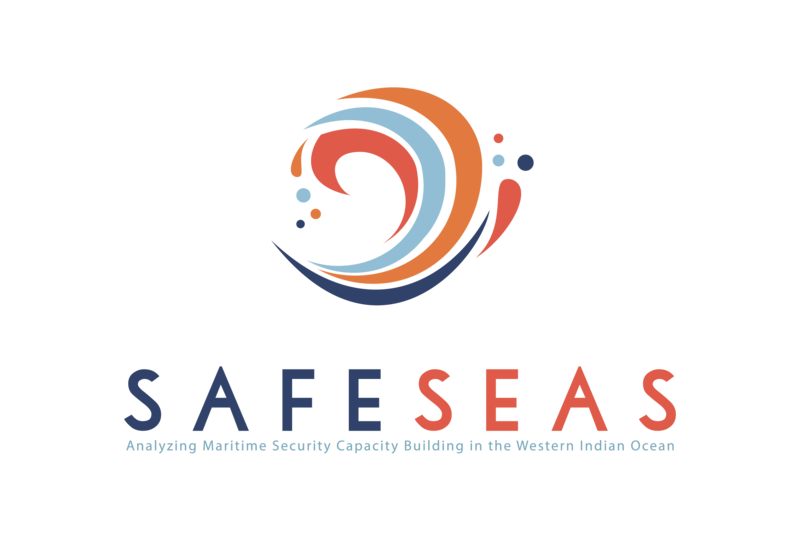 Maritime crimes are transnational and preventive strategies, hence, imply to work together across borders. 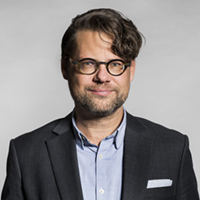 Moreover, one can expect that there might be a spillover and the experience of collaborating in DCoC might spur cross-border cooperation in other areas. Then agreements such as DCoC might be the seed corns of maritime security communities. Today I visited the ISC. The center is run by Kenya Maritime Authority and situated in the building of the Port Authority within the port of Mombasa. The center also hosts the Regional Maritime Rescue Coordination Centre (RMRCC) in charge for search and rescue operations in Kenya, Tanzania, Seychelles and Somalia. Two staff are permanently on duty, and all recent technology including high speed internet access, the Mercury platform and systems such as Ocean View are available. The staff members explained to me their everyday tasks, consisting of routine emails, VoIP calls to the national focal points and other ISC’s, and reporting. They also described the training they had received and how they handle situations when they receive a distress call. The mundane work of the center is important. 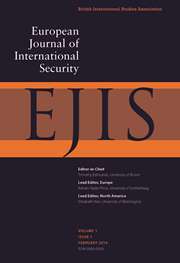 If, however, the communication they engage in is a sea change in international cooperation under the absence of actual piracy threats, will highly depend on whether countries now draw on this opportunity and not only pass information to each other, but also start operating together and learning from each other. Categories: News | Tags: MDA | Permalink.